Another weekend another race. 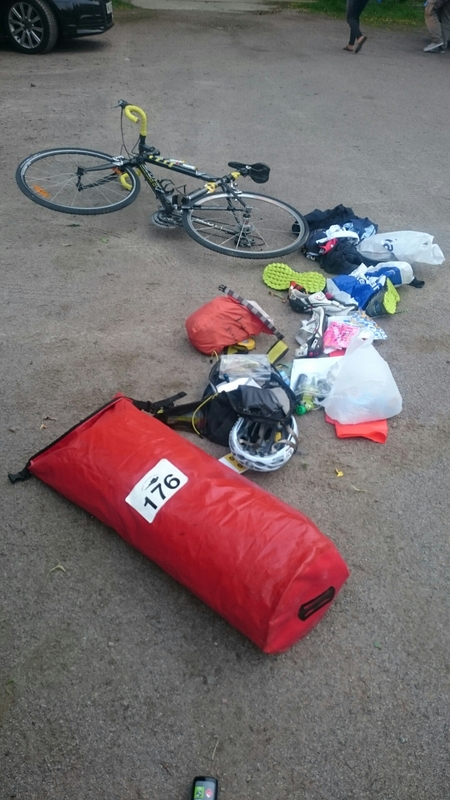 This time Rat Race’s Coast to Coast, across Scotland by bike, kayak and foot. I’m in the ‘expert’ category of racers, so I get to do the whole thing in one day. Lucky me! It always seems to be that September is my busiest month for races. Maybe it’s just the culmination of the year’s training. The logistics are a nightmare at times (think Newcastle – Edinburgh – Stirling – Perth – Nairn – Cawdor – Inverness… And that was just yesterday!) However, it’s a great month spent seeing lots of familiar faces, and hopefully nothing to a couple of PBs and moving up the rankings.